Donate your birthday to the ASPCA and help save animals! Your family and friends probably all know that you are very passionate about animals. But do you really need another "everything tastes better with cat hair" mug? We didn't think so! 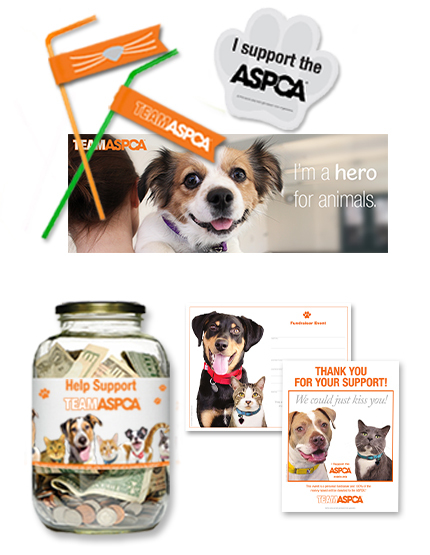 Create a personal fundraising page and share it with your family and friends to let them know that this year, in lieu of gifts, you would like them to donate to the ASPCA. You can personalize your page with your own message and pictures. Every dollar you raise through your page furthers the ASPCA’s groundbreaking work and helps build a more humane country for all animals. 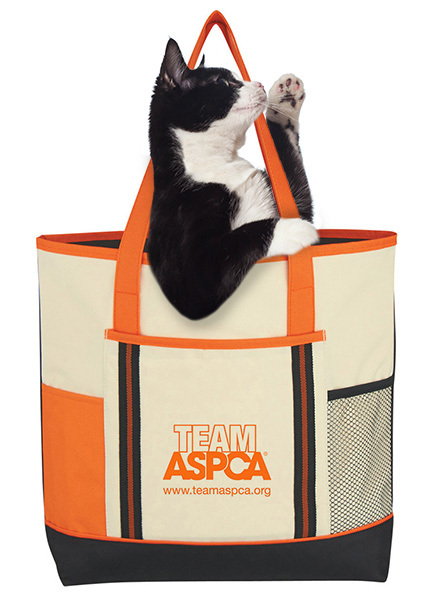 When you join Team ASPCA you’ll gain access to our complimentary toolkit to help you host fundraiser events so you can meet your goal! The toolkit includes printable items like flyers and decorations as well images that can be shared on social media. Get started today! We provide a short message that you can use, or you can edit it to make it more personal. For example, you can share a personal story about an animal in your life or why the ASPCA is your favorite cause. We provide a default image you can use, or you can upload one or more of your own images to personalize your fundraising page. Camera shy? You can upload a picture of your favorite animal too! Still have questions? Please contact a Team ASPCA staff member at (888) 661-2772 or via email at aspcaambassador@aspca.org. 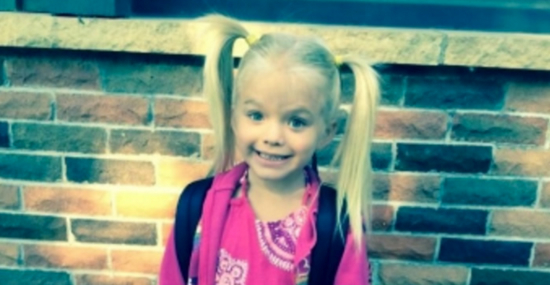 ​Sophie dedicated her 6th birthday to saving animals and asked everyone to donate $6, with a goal of $600. The response was amazing, she raised $1,579! Thank you Sophie!